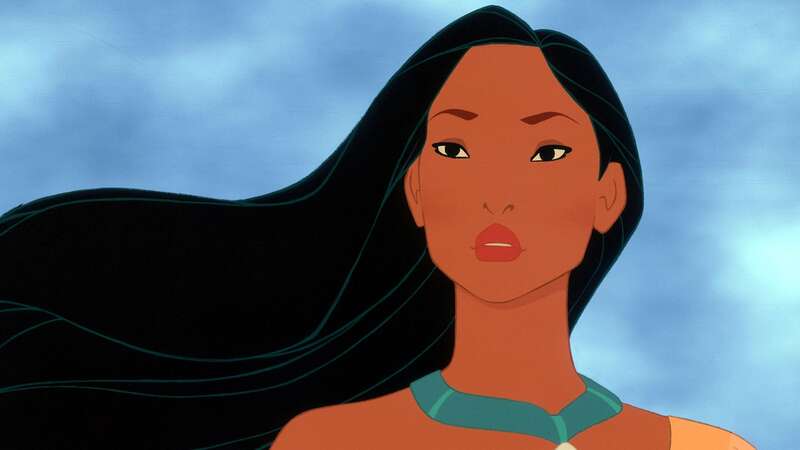 Disney heroine Pocahontas sparkles with all the "Colors Of The Wind" in this captivating classic inspired by a real-life American legend. 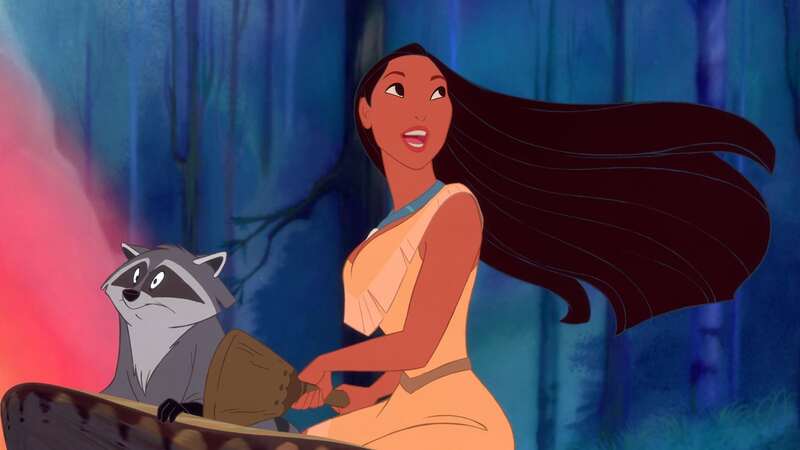 Fun and excitement are “Just Around The Riverbend” as the free-spirited Pocahontas and her woodland pals, Meeko and Flit, discover the first English settlers on the shores of their village. 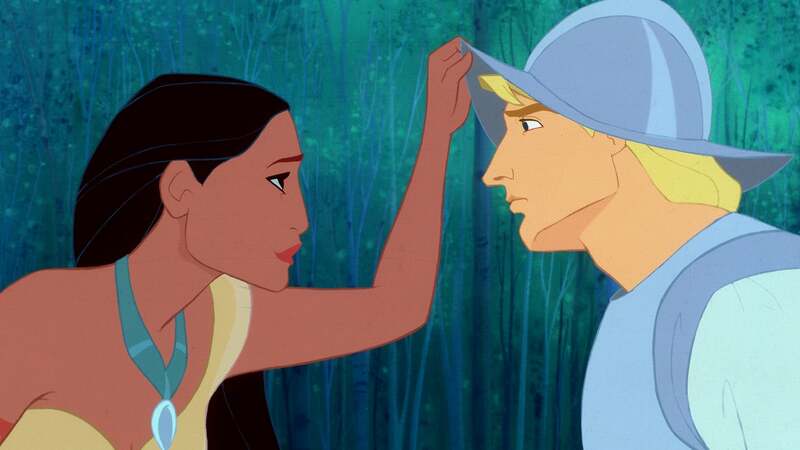 With the guidance and wisdom of her beloved Grandmother Willow and the friendship of the courageous Captain John Smith, Pocahontas must find a way to bridge the divide between the two vastly different cultures. 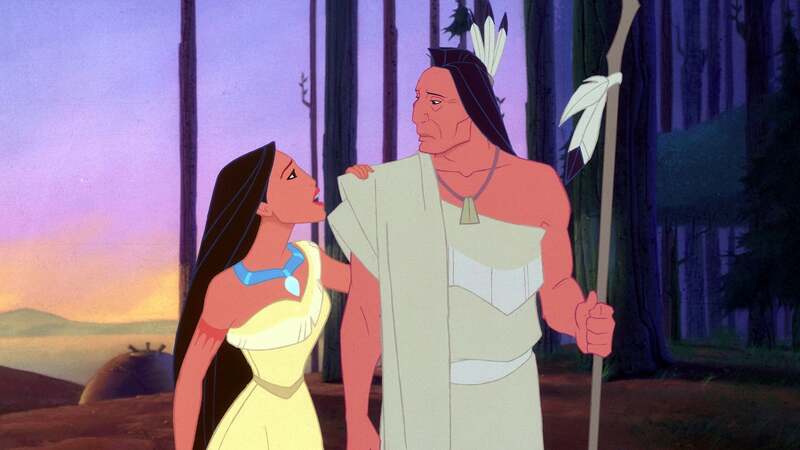 With rich animation and Academy Award®-winning music, Disney’s Pocahontas is a fun-filled tale of adventure, friendship and courage that your family will cherish forever.